1.76 MB, 1920x1080px, 4.6 secs. 15.2 MB, 1920x1080px, 4.6 secs. 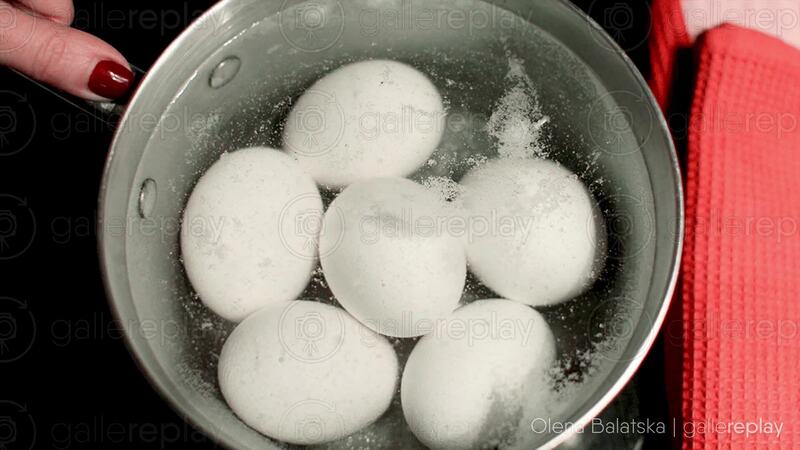 Boiling eggs in a metallic pot on top of a stove.